The Middle spinoff just got a whole lot more interesting. 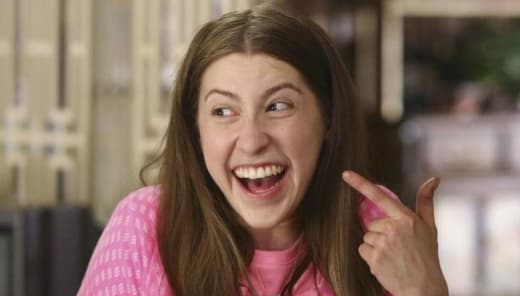 According to The Hollywood Reporter, the series will be titled "Sue Sue in the City," and will follow Sue Heck (Eden Sher) as she leaves her hometown behind in favor of a career as well as to embrace adulthood. Thankfully, Brad (Brock Ciarlelli) will be accompanying his best friend on what's sure to be a new and challenging time. Ciartelli first appeared on The Middle Season 1 as a love interest for Sue, but their relationship fizzled out. They remained good friends until the series concluded. While the show has yet to receive a series order, it's one that ABC would like to succeed. 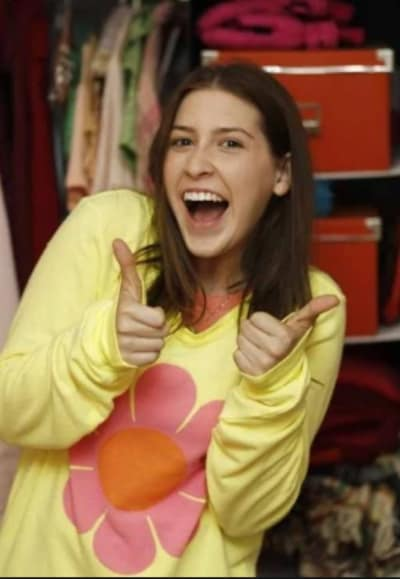 The Middle was a reliable performer in the ratings throughout its nine-season run. The final season averaged 6 million viewers and a 1.4 rating among adults 18-49 from 2017-18. There's been a revival/reboot craze in Hollywood over the last few years. That's in large part down to networks not willing to take as much risks on unknown brands because linear ratings are continuing to slip across the board. 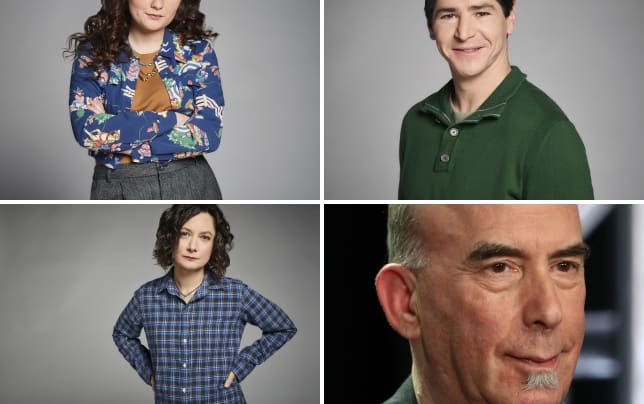 Related: The Middle: End Date Set at ABC! With The Middle wrapping it's run on good terms, it's likely viewers of the now defunct ABC sitcom would want to check out where Sue's storyline takes her next. The series finale found Sue getting married to neighbor Sean Donohue after a significant time jump, but given that there's no word on whether Beau Winick will be part of the new show, it's unclear which direction the spinoff will go in. What are your thoughts on the potential of this spin-off becoming a reality? Mike: Yeah, sure, honey. It's a huge bummer, but what are you gonna do?